If Disney’s taught us anything it’s that the heroic prince who swoops in and saves the day is always unabashedly gorgeous. Good guys look good, and only villains have unibrows, hooked noses and greasy hair. 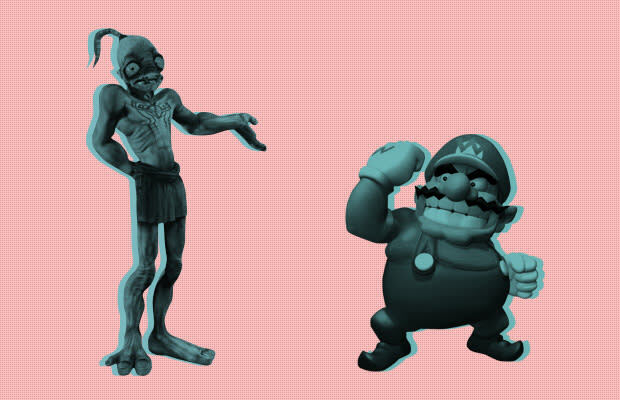 Well, it’s time we shook things up a bit by celebrating the ugliest bunch of heroes in gaming. Just because they’re grotesque freaks of nature doesn’t mean they’re bad, on the contrary most of these disgusting characters are incredibly noble. From bad skin to bad habits, these are the saviors no princess wants to kiss.